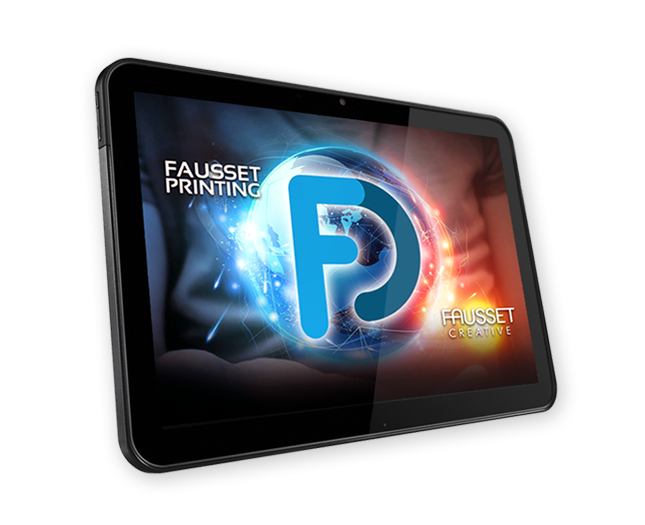 FAUSSET PRINTING – Your complete printing and creative firm. behind after a meeting. Make sure that they pass the test. custom, high volume jobs are our specialty. we have your online marketing needs covered. We have full branding, design, print, marketing, web, social media, ad campaign, trade show and direct marketing capabilities from our in-house team of unbelievable designers. 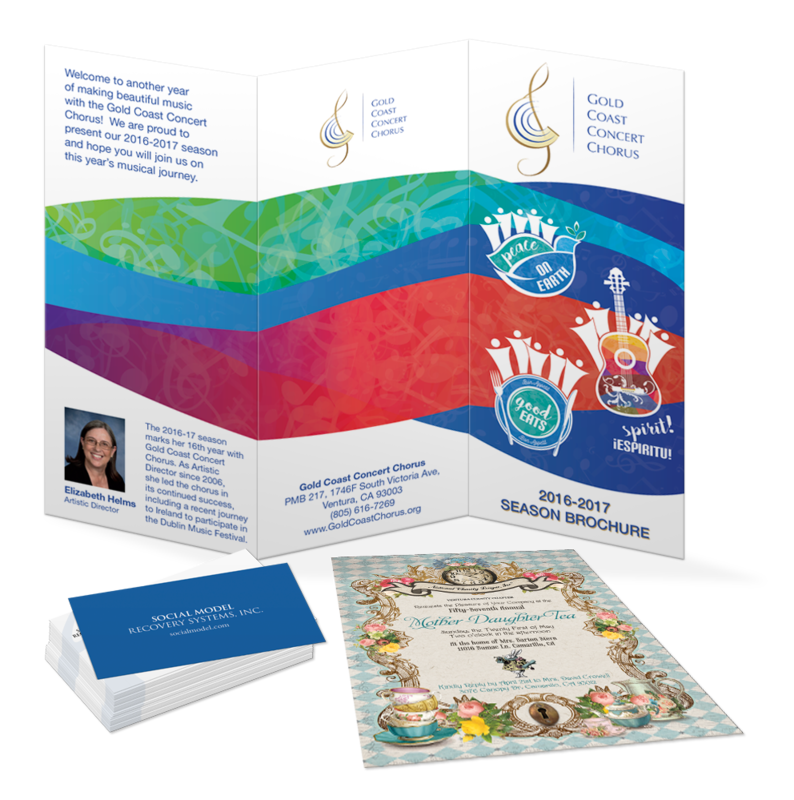 Digital printing is a good choice when you need a project quickly or smaller quantities. Choose digital printing for variable data as it can’t be produced on conventional offset equipment. We’re located at 1799 Eastman Ave. in Ventura, CA. We are directly behind the Berkshire Hathaway building off the corner of Eastman and Market St. Easy access from Hwy 101 and Telephone Road. Call our friendly customer service representatives at 805.676.3050 for a free quote today! Offset printing, is a method of mass-production printing in which the images on metal plates are transferred (offset) to rubber blankets or rollers and then to the print media. 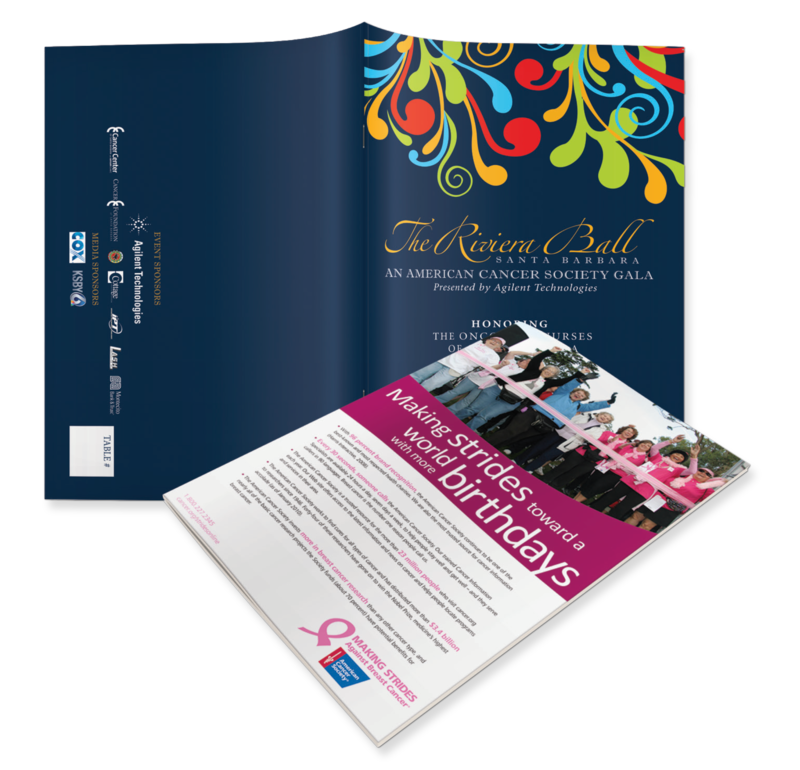 The main advantage of offset printing is its high and consistent image quality. At Fausset Printing, it is our mission to design, print, deliver and mail your message with high quality, on-time and cost-effective service. We understand your company’s success is measured by the decisions you make and the people you trust. Let us handle all your large format and trade show needs. We have talented and experienced designers that can design your large format and trade show materials. From design to printing, we have you covered. We are a full service creative firm. We can handle all aspects of your project and brand. We incorporate strategies to help you promote and launch your project including advertising, packaging, promotion and management. We specialize in creating brand identity, print marketing and trade show materials to create a complete marketing system that works uniquely for your company. We’re here to help. 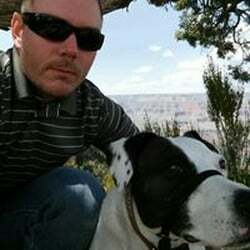 We specialize in creating web sites that are responsive, user friendly and represent your brand. We can also help with your email campaigns. We have your online marketing needs covered.